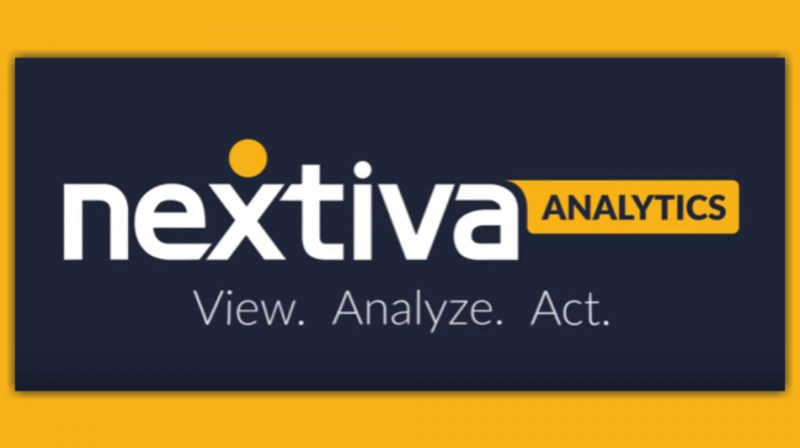 With quick and easy access to your call data and tools to analyze that data, Nextiva Analytics was designed to help small business succeed by providing them with the information needed to make informed decisions. 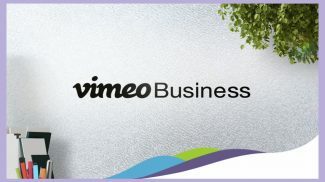 Since the late 1990s, virtual phone services have enabled small businesses to obtain robust business phone services for less money by shouldering all the hardware, management and maintenance costs and spreading them across a number of businesses. 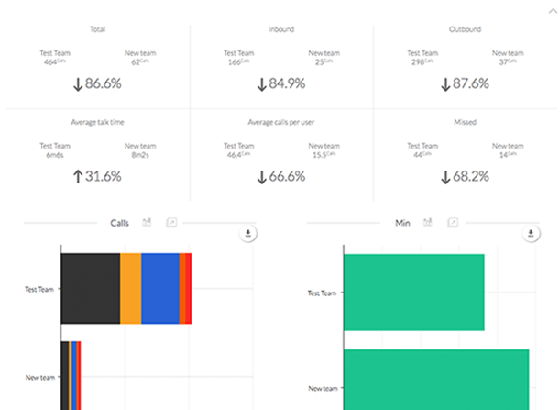 While enhanced phone system functionality for less is a big win for small businesses, one could argue that the most valuable piece in play here is the insight provided by tools like Nextiva Analytics. 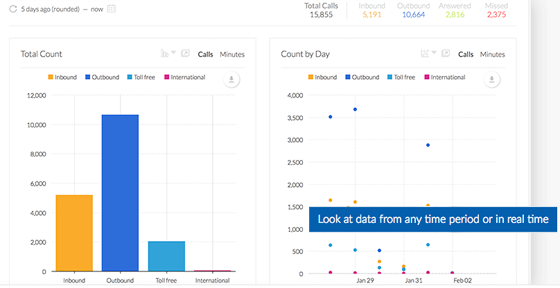 While most virtual phone services offer some form of reporting, Nextiva Analytics has taken this to a whole new level by focusing on three key elements: view, analyze and act. 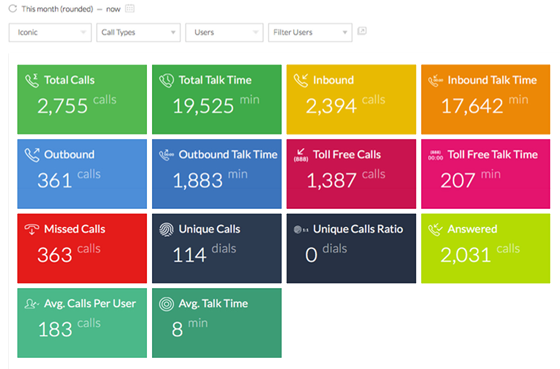 By enabling you to view and analyze your inbound and outbound call data from as high as your entire organization down to a specific location, call group, user, or even phone number, Analytics gives you the freedom to make the right decisions on the fly. 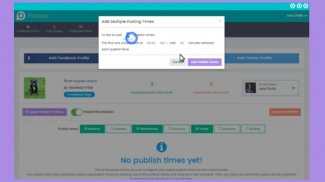 In addition, analytics offers gamification, a feature that provides even more value to your business. 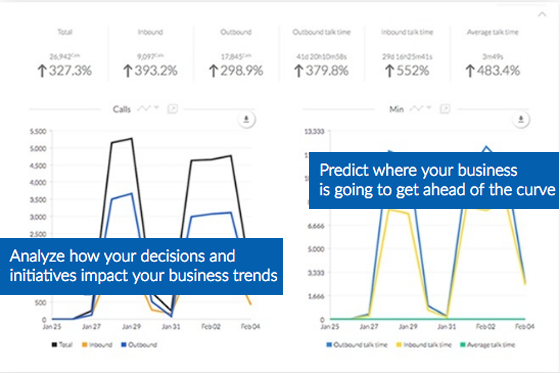 Let’s take a closer look at what Nextiva Analytics brings to the table to help your small business succeed. So far, these reporting features have been handy, if not very unique. 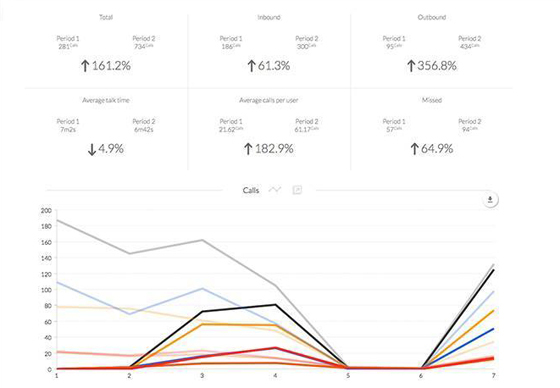 Analytics however, has more tricks up its sleeves. 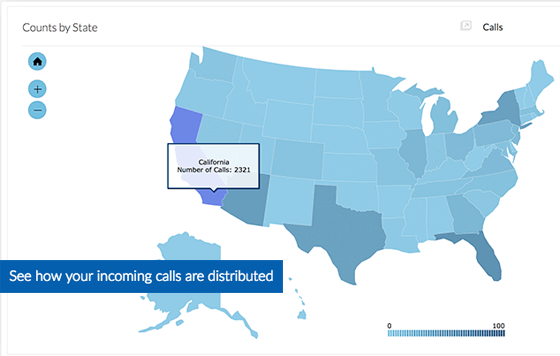 All of these features help you visualize your call data in a number of different ways both quickly and easily. 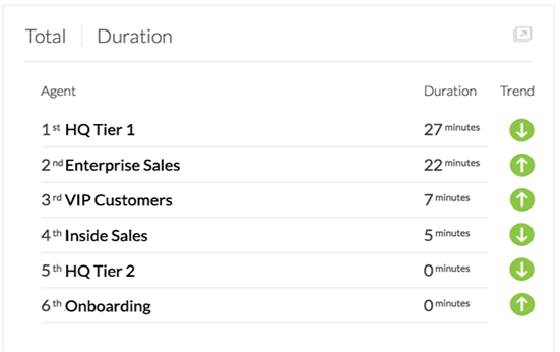 Once you have the data you want onscreen, it’s time for the next step. Having relevant data in hand is important, however the true value lies in how you use that data to monitor progress and identify current or upcoming issues. 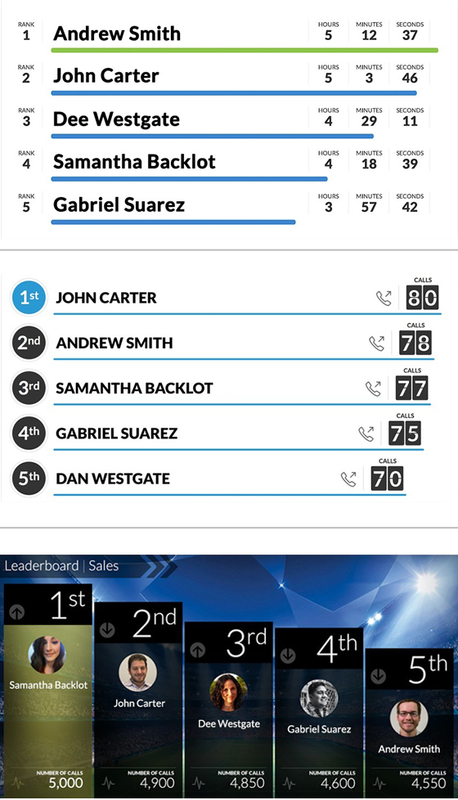 Compare data between locations, call groups, users and phone numbers. 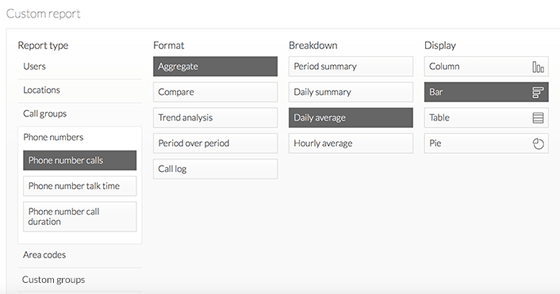 Once you’ve analyzed your call data, you can move on to the final step in the process. Gain true insight into the performance of your team no matter where they work. That last point is one on which Nextiva has spent a great deal of focus. The result? Gamification. Gamification is an approach that engenders friendly competition among employees to see who can come out on top in a certain way. This competition has been shown to engage employees, which in turn leads to better productivity. 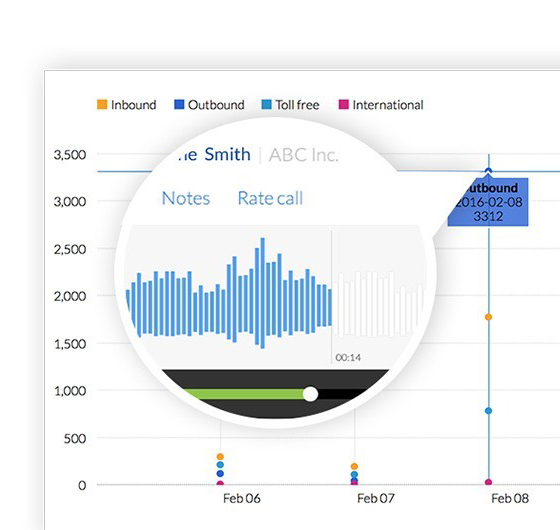 With quick and easy access to your call data and tools to analyze that data, Nextiva Analytics was designed to help small businesses succeed by providing them with the information needed to make informed decisions. Throw in gamification and Nextiva has built a powerful tool atop its virtual phone system, one that may make sense to consider when shopping for a solution.